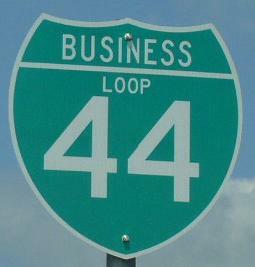 Business Loop Interstate 44 at Pacific runs in St. Louis and Franklin Counties. It runs between M.P. 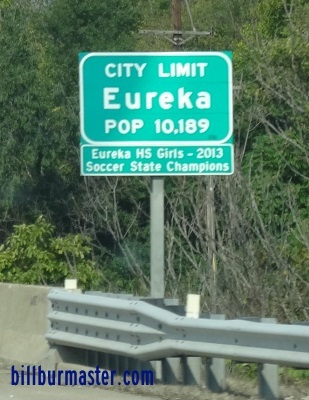 261 and M.P. 257. 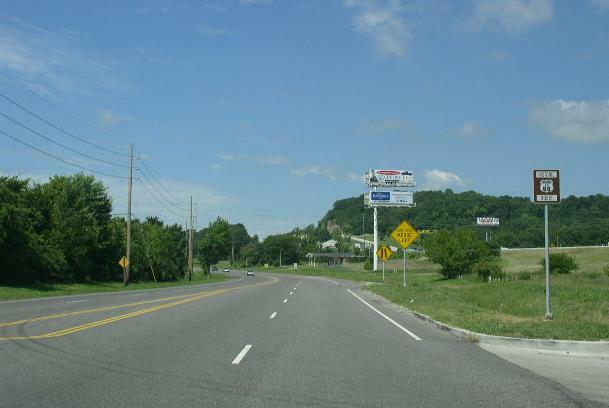 BUSN Loop I-44 passes through the following town in St. Louis-Franklin Counties. 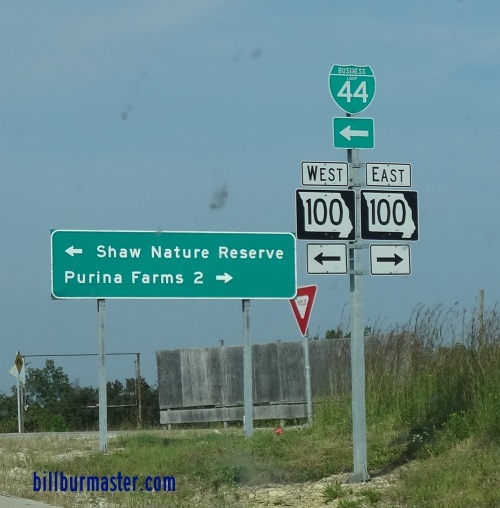 BUSN Loop I-44 is not multi-plexed in St. Louis-Franklin Counties. BUSN Loop I-44 intersects the following highways in St. Louis-Franklin Counties. U.S. Rt. 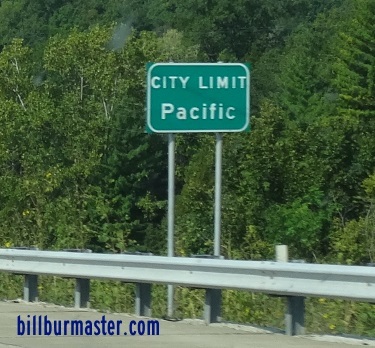 50, near Pacific. 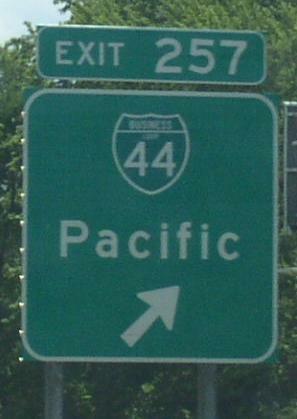 Missouri Secondary State Route F, at Pacific. 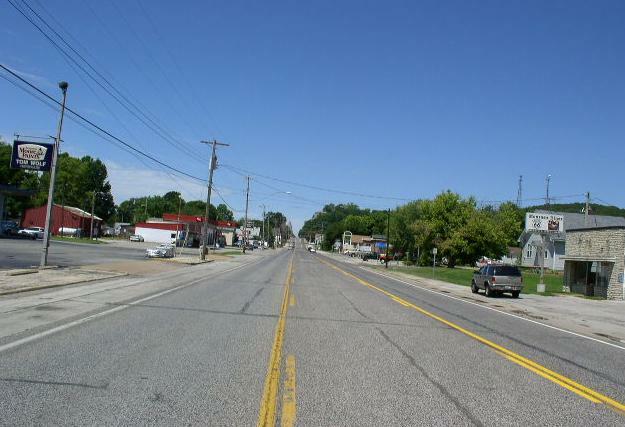 Missouri Secondary State Route OO, at Pacific. 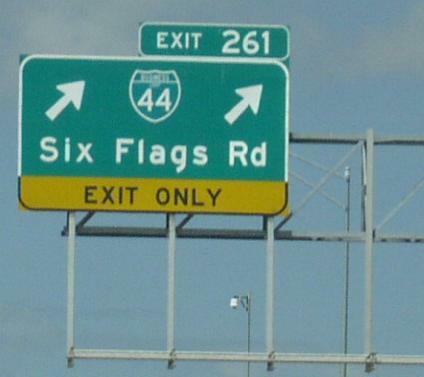 A BGS on WB I-44/U.S. Rt. 50. 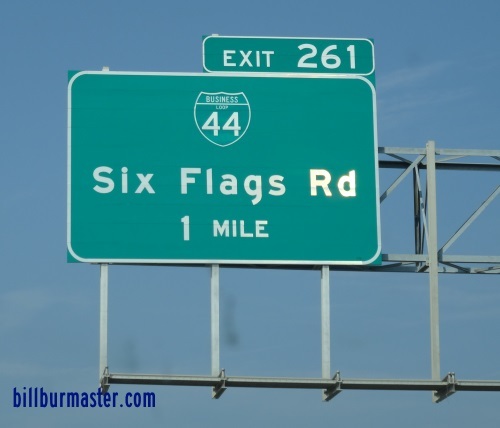 WB BUSN Loop I-44 near Six Flags-St. Louis. WB BUSN Loop I-44 at the St. Louis/Franklin County Line. 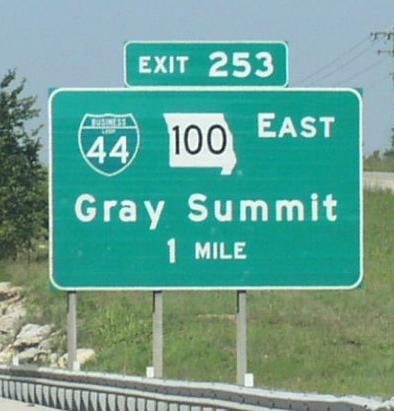 A BGS on EB I-44/U.S. Rt. 50. 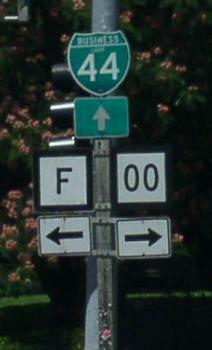 A guide marker on a ramp from WB I-44/U.S. Rt. 50.